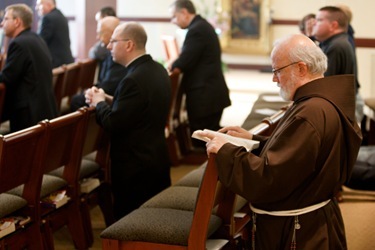 This past Thursday, we had the feast day of St. Pio of Pietrelcina. 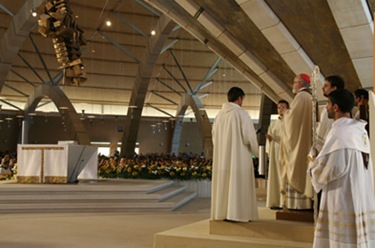 I have fond memories of my visits to the shrine in Pietrelcina in San Giovanni Rotondo. 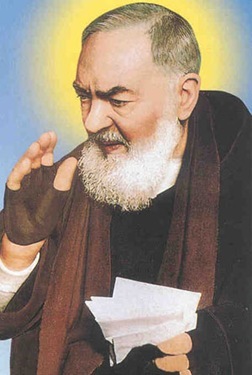 The great devotion to Padre Pio, I believe, is based on people’s desire to experience God’s mercy and his great ministry through the Sacrament of Reconciliation, which was a manifestation of God’s loving forgiveness for us and the zeal of the Good Shepherd who seeks out the lost sheep and brings them back to the fold. 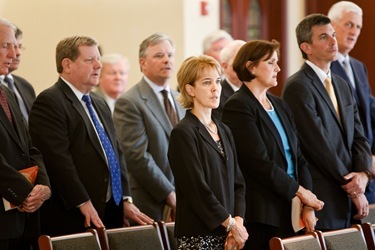 On Wednesday, I celebrated a Mass at the Pastoral Center for officials from Catholic Charities, including their Board of Directors, staff and regional advisory boards. 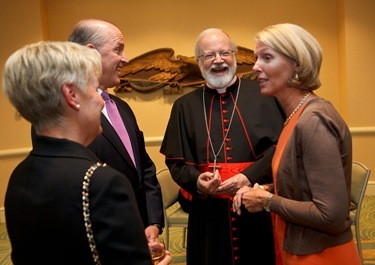 I was very happy for the invitation because it is an opportunity for us to stress the Catholic identity of the agency. 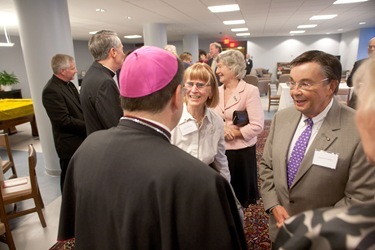 After the Mass was their annual meeting at which I was able to be present. 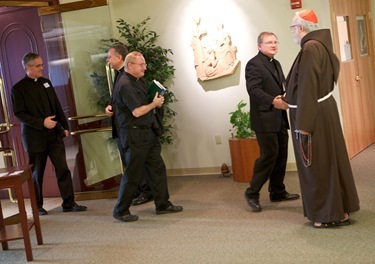 That evening, we hosted a gathering of newly-ordained priests at the Pastoral Center as part of our ongoing formation program. 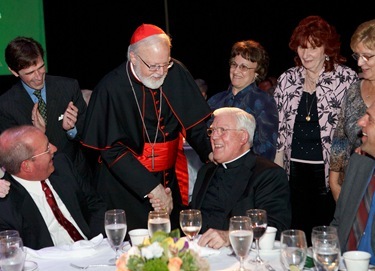 I think it is so life-giving, not just for the young priests, but for their bishop, to be united. 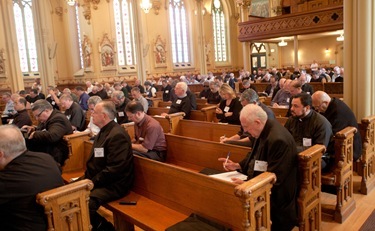 Father Medas from the Clergy Personnel Office was present at this meeting, as well as Father Tom Foley, our Secretary for Parish Life and Leadership, and Father Jim Flavin of our Office of Pastoral Care of Priests. We had very good attendance. Practically all of the young priests were there. There were only one or two who were unable to join us for the Holy Hour and dinner, and the discussion on Christian spirituality. 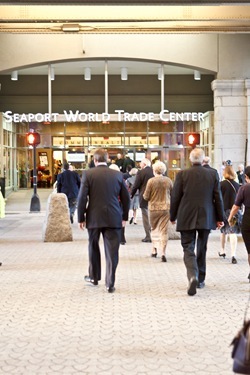 It was encouraging that they not only attended but they stayed afterwards to visit and to be with each other. 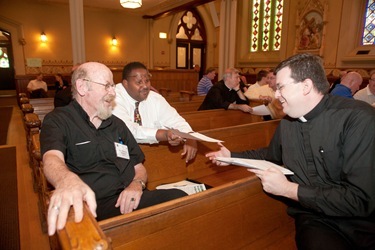 I think it only underscores the importance of what I have been asking our priests to do — join a priest support group that can come together for prayer, fraternity and shared reflection. 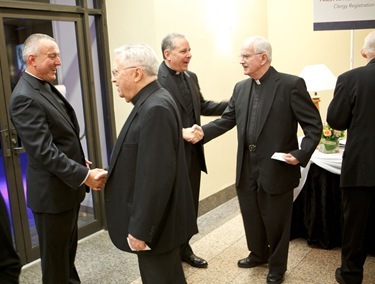 On Thursday evening we had our second annual Priest Appreciation Dinner. 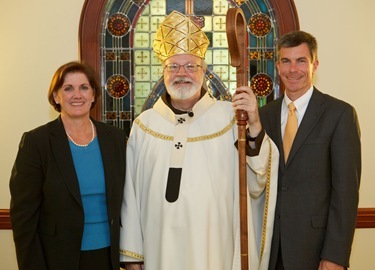 I am very grateful to the three chairs — Kathleen Driscoll, Father John Unni and Tom Martin. 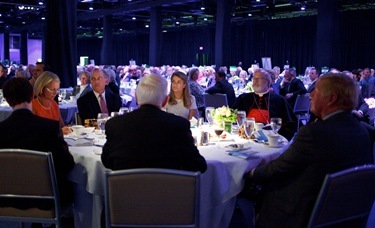 Over 1,200 people came, and we realized a profit of about $1 million that is so important for our priest retirement fund. 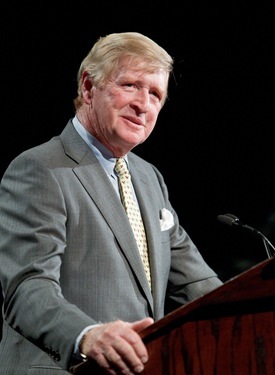 We also owe a great debt of gratitude to Joe D’Arrigo, who has helped us on a path back to solvency in this program. Through his careful planning and hard work he has been able to turn things around, so we were very grateful and hopeful with this dinner. 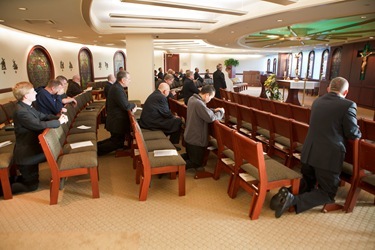 We were also able to see a very moving video that night where people could give personal testimony about priests in their lives, hear the priests themselves talking about their ministries and see the names of all the priests who died this last year. I think that was a very powerful part of the evening. Courtney Wahle gave a very moving testimony about the work of the priests. I also made some remarks. 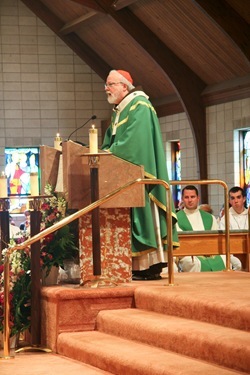 Father Ned Carroll, a priest from Regina Cleri, led the final Salve. You may remember his name from my post a few weeks ago because he sang at Fenway Park at a Red Sox game. The Archbishop was here to celebrate a Mass at Mission Church that Sunday with members of our Venezuelan community for Our Lady of Coromoto, the patroness of Venezuela. 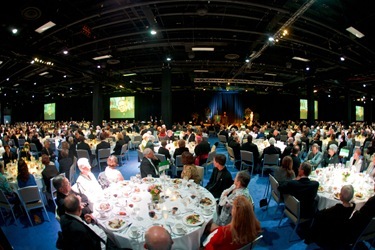 It is an annual event organized for the Venezuelans of the region. 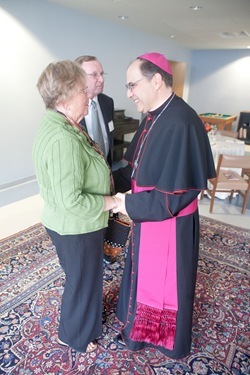 I was very happy to meet with the archbishop and hear about the situation in his country, and particularly the Church there. 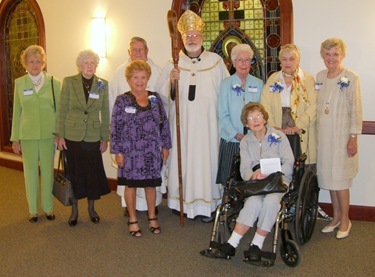 Also Friday, I had the Mass to celebrate the centennial of the League of Catholic Women. The League of Catholic Women was founded by Cardinal O’Connell. 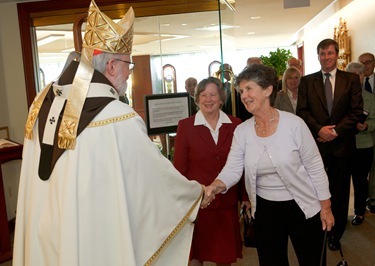 We celebrated their anniversary with a Mass and luncheon at the Pastoral Center. 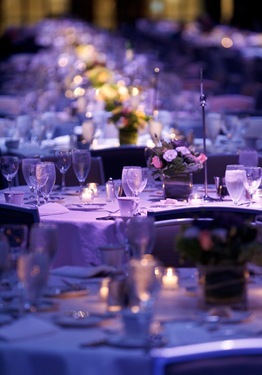 It was very well attended. 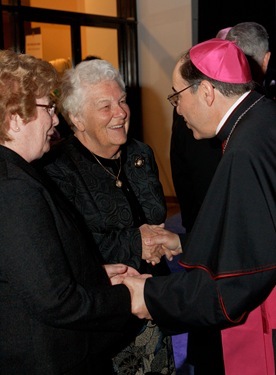 There was great enthusiasm on the part of the women from across the archdiocese who attended. 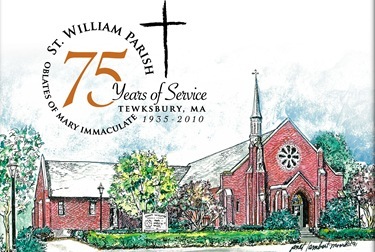 I was at St. William Parish in Tewksbury on Sunday for the 75th anniversary of the parish. 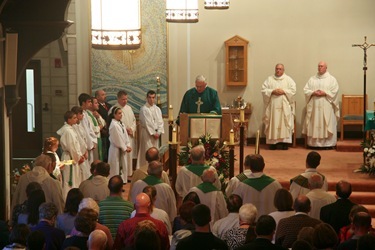 Father John Hanley, of the Oblates of Mary Immaculate, is the pastor. 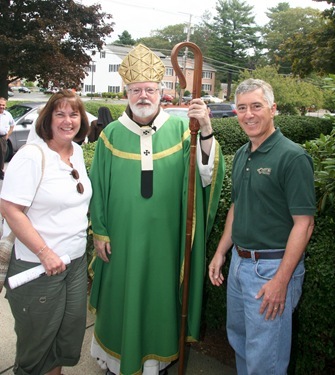 The Oblates have served in Tewksbury for over 100 years, even before the parish was founded. 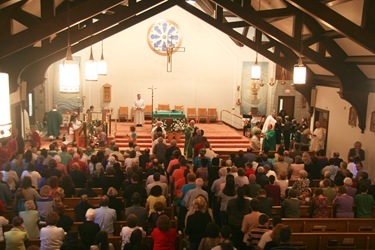 St. William’s is a wonderful faith community that is very, very active. 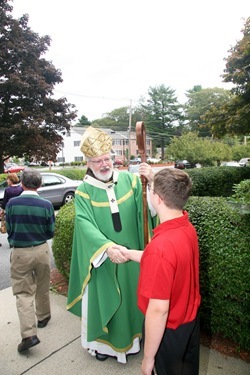 Among other things, they have Perpetual Adoration, many different programs, activities and organizations in the parish, along with a very strong social and ecumenical outreach. 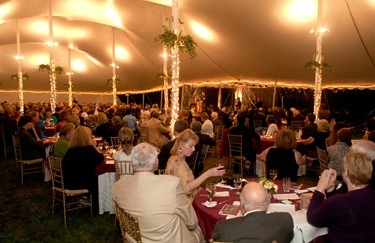 It was a great joy to be a part of their 75th anniversary celebration. 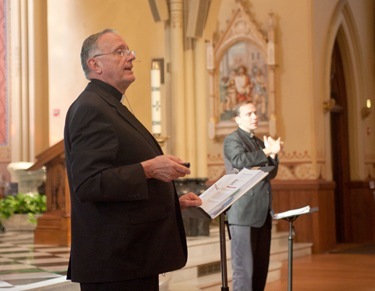 This past Wednesday and Thursday, we hosted a workshop co-sponsored by the USCCB and the Federation of Diocesan Liturgical Commissions on the upcoming new Mass translations. 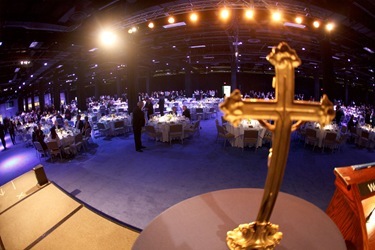 These translations will be used starting in Advent 2011. 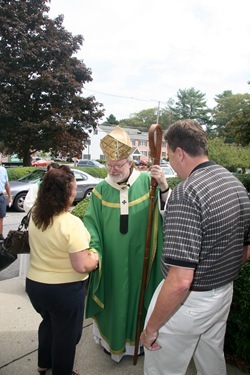 This workshop was held at Our Lady Help of Christians Parish in Newton. 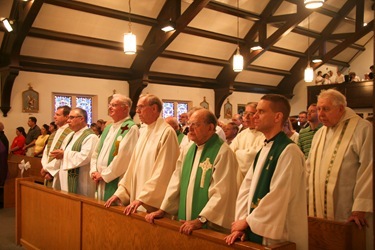 The two-day gathering brought together priests and lay leaders not only from our archdiocese, but other dioceses as well. I understand there was an attendee who came all the way from San Francisco! Sessions during the workshop familiarized priests and lay leaders with specific changes and explored ways to familiarize Catholics with them. They also learned about the different resources available to help them in their mission. 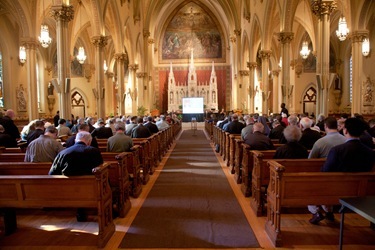 It is so important for people to have an opportunity to prepare themselves adequately and with plenty of time before the changes in the Missal take effect so we can help catechize and prepare our people and make this a moment of reintroducing people to the centrality of the Eucharist in our lives and help people have a greater understanding of the meaning of the Eucharist. 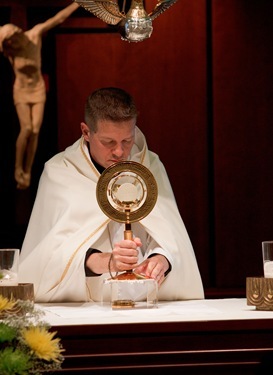 The prayers and other changes of themselves are not monumental, but this can be a wonderful opportunity for us all to refocus on the treasure that is the Eucharist that brings us together and makes us Church. 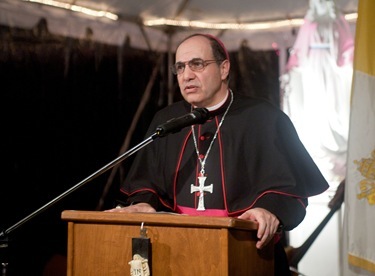 I am deeply grateful to Father Jonathan Gaspar and Msgr. 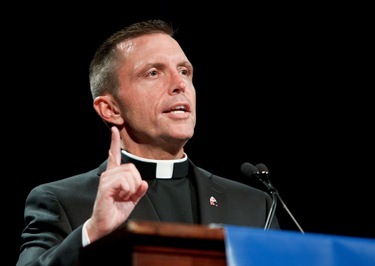 Dennis Sheehan, who both serve in our Office for Worship and Spiritual Life, for their help in rolling out these changes to our priests and lay leadership, so they in turn can inform our people. The leadership of Father Jonathan and Msgr. 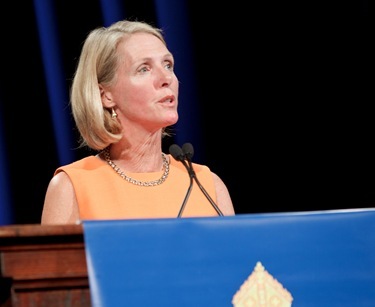 Sheehan is so important as we implement these changes at the local level. 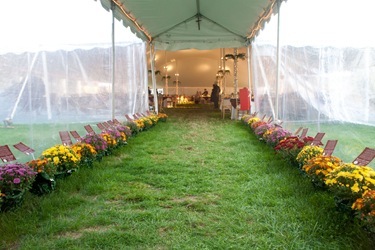 Also Wednesday, we had the 29th annual Lawn Party at Blessed John XXIII National Seminary in Weston. 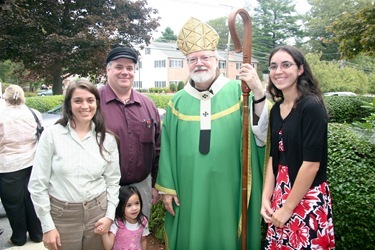 It was a homecoming of sorts for Bishop Peter Uglietto, who was rector there before his episcopal ordination and his subsequent new assignment as North Region Bishop. Certainly, it was a special moment for him. 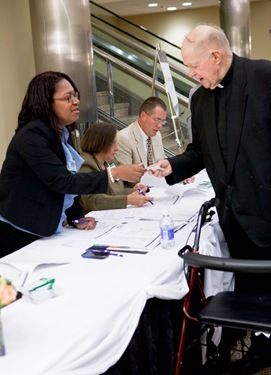 It was an opportunity for people to thank him and be with him, and celebrate the success of Blessed John XXIII.